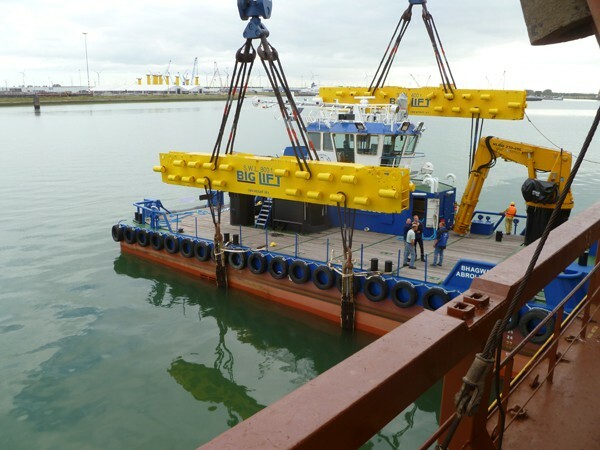 In this shipment BigLift and sister company Sevenstar Yacht Transport joined forces to ship two workboats on the Happy Ranger for Damen Shipyards from North West Europe to Australia. 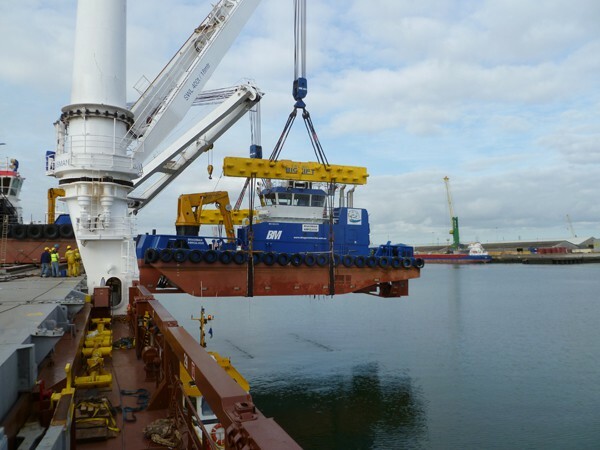 For this shipment Sevenstar assisted in contracting the cargoes for BigLift’s vessels. 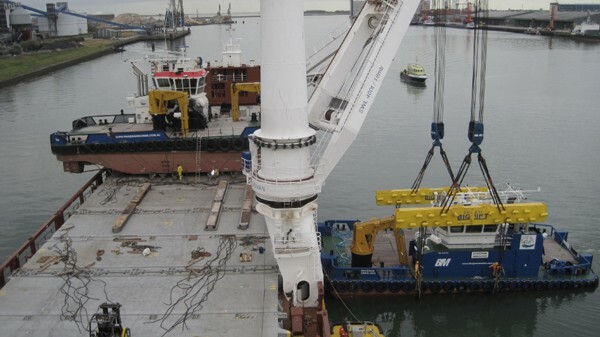 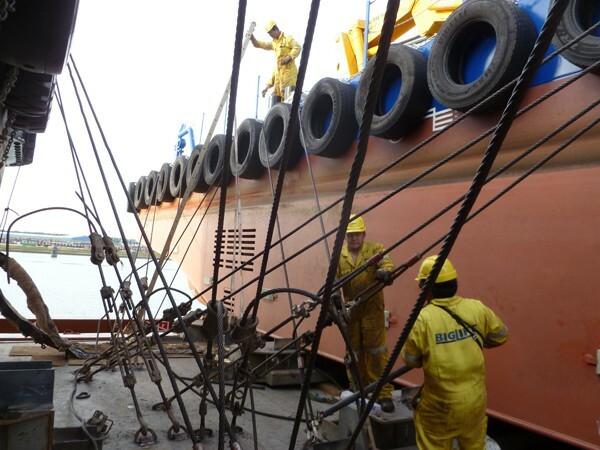 And BigLift’s engineers and port captains of course, ensured that they were transported safely.